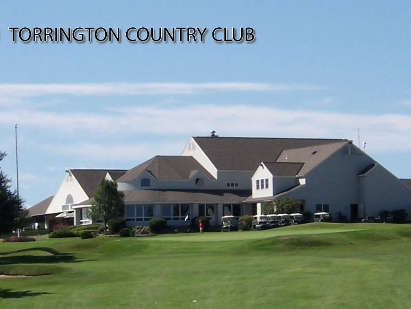 Litchfield Country Club is a Private, 9 hole golf course located in Litchfield, Connecticut. 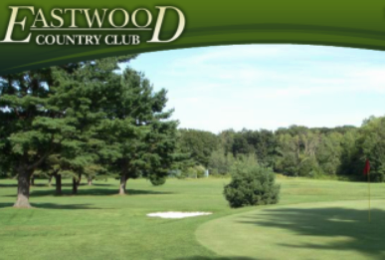 The club was founded in 1892 and has been listed by the USGA as one of the original 100 clubs established in the U.S. 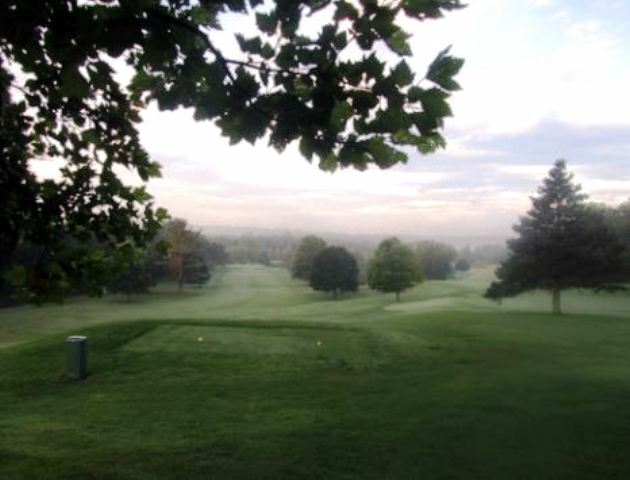 The course is hilly with tree-lined fairways. 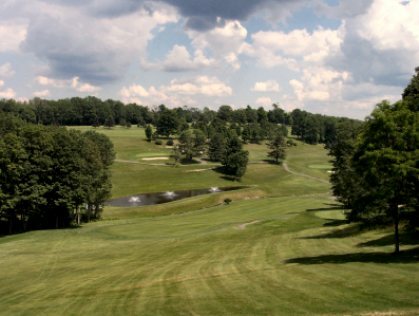 The Bantam River winds its way through the course, coming into play on 6 of its 9 holes. There are several sand bunkers strategically located on the course as well. 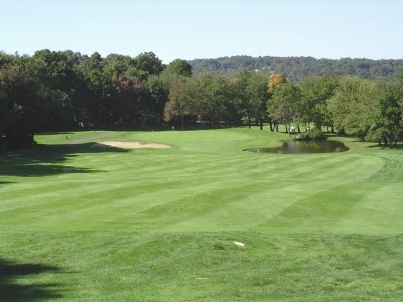 When playing a double loop 18 hole round, the back tees play to 5,618 yards and a par-70 with a course rating of 68.0 and a slope of 117. 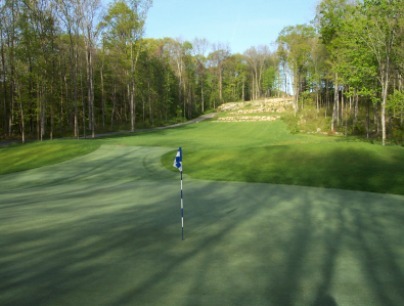 The forward tees play to 5,243 yards and a par-70 with a course rating of 70.3 and a slope of 118.5. 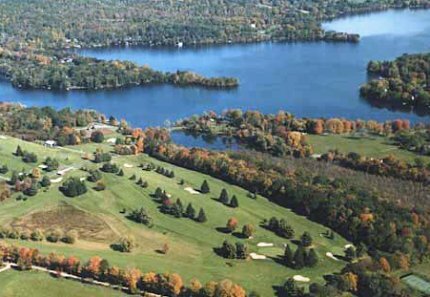 Litchfield is a private golf course with an “accompanied by member” guest policy. 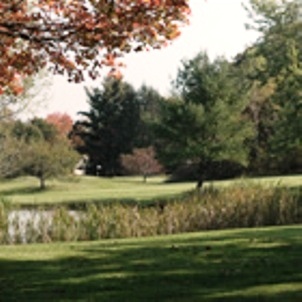 Under limited circumstances, however, they do permit unaccompanied non-members to play the course. Contact the Golf Shop for details.